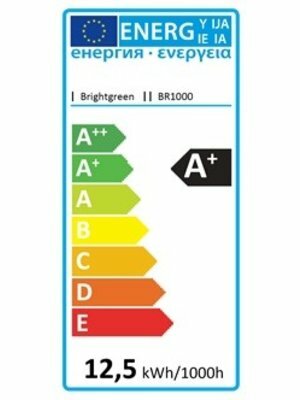 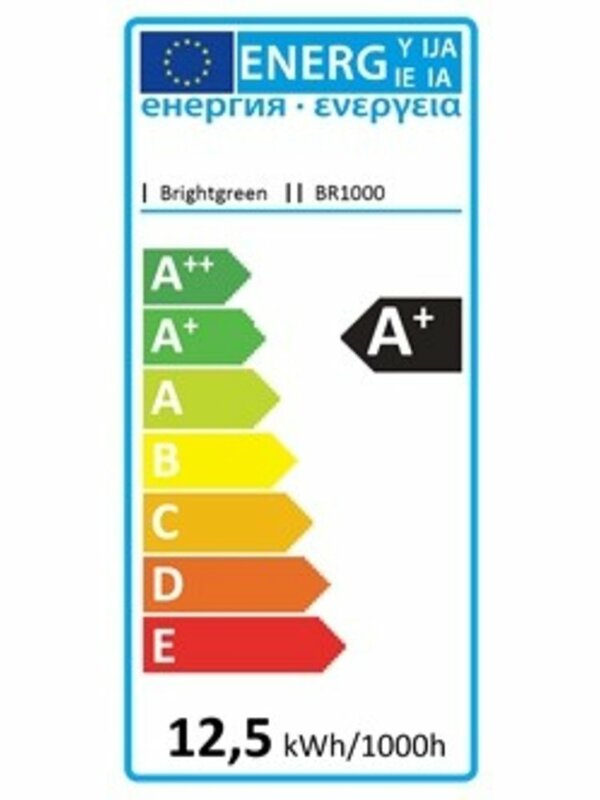 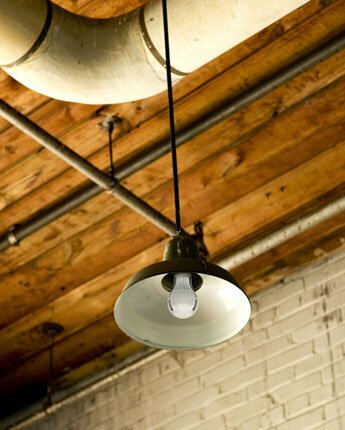 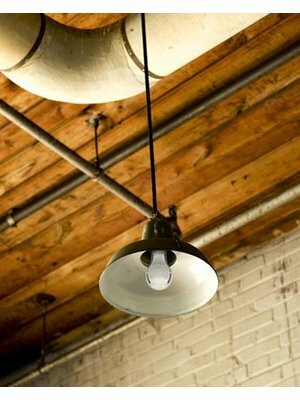 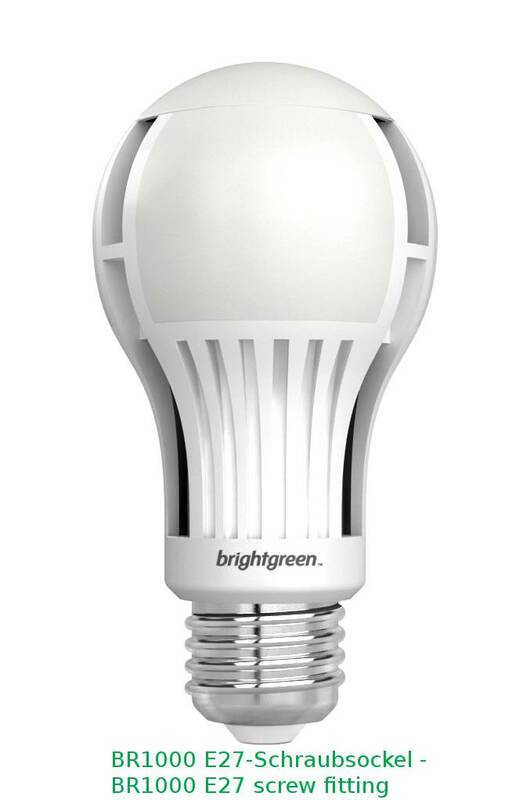 The BR1000 LED bulb replaces 75 Watt incandescent lamps and is the latest addition to Brightgreen’s Retrofit range. 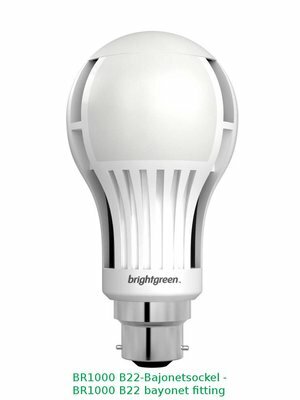 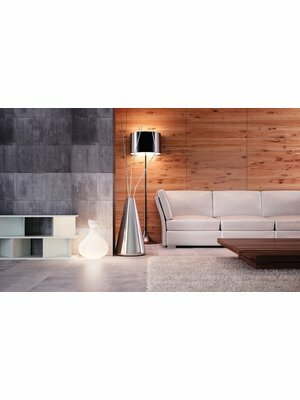 Its uniquely designed 270° luminaire ensures better light distribution and its low operating power of 12.5W means less carbon emissions and lower energy bills. 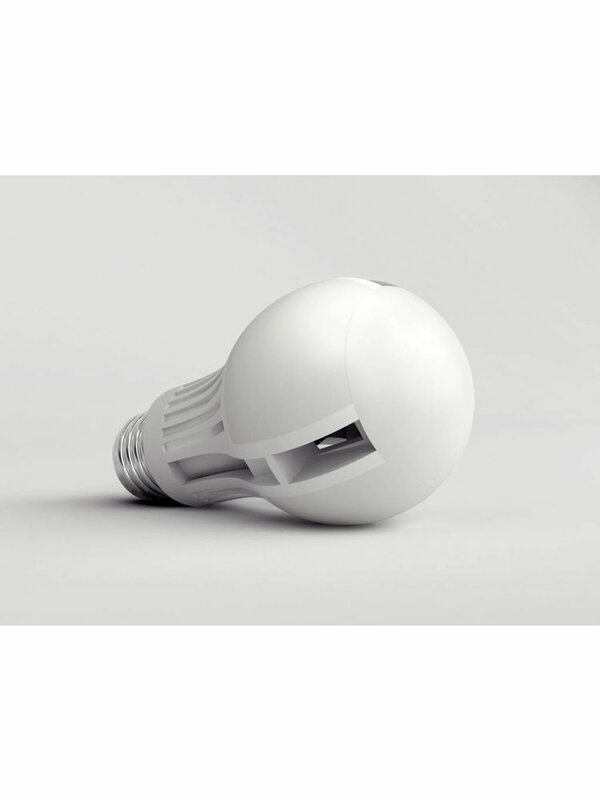 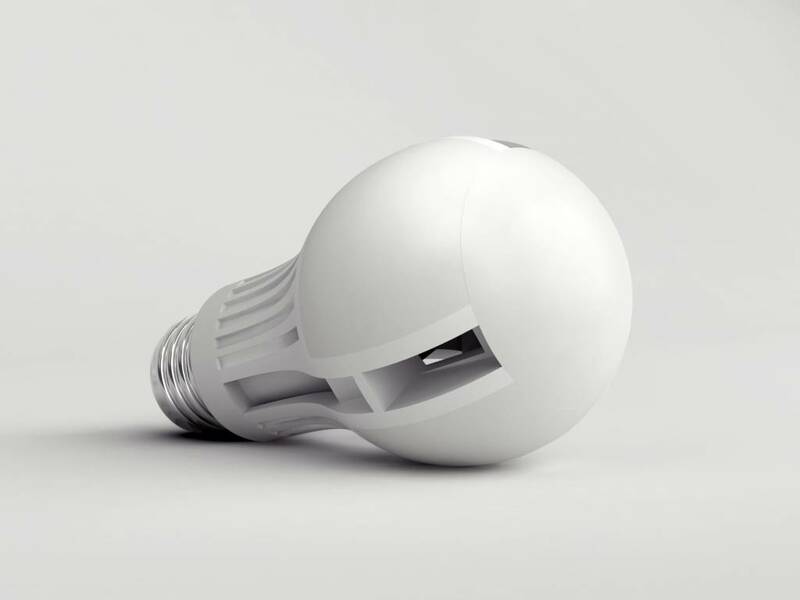 An integrated thermal cooling system allows the bulb to be mounted at any angle without compromising performance or longevity. 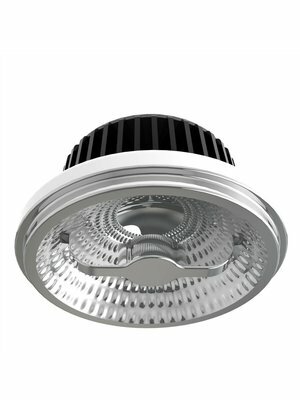 The BR1000 has a product lifetime of 35,000 hours and is covered by a 3-year warranty. 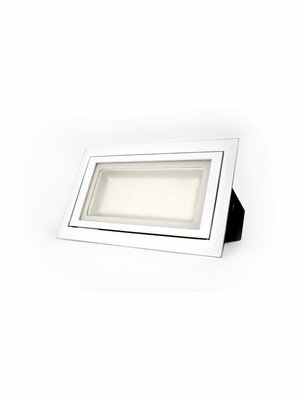 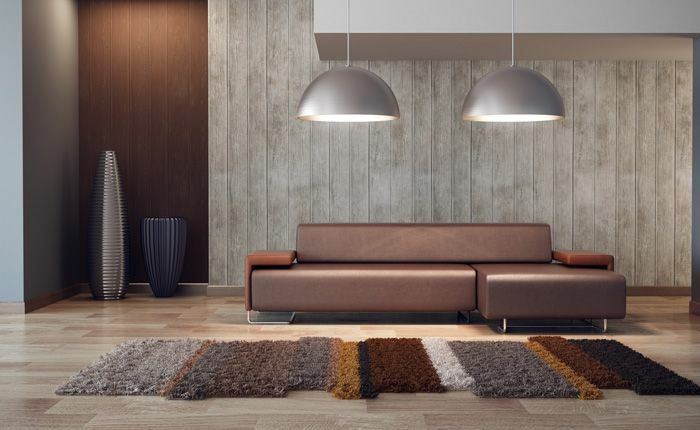 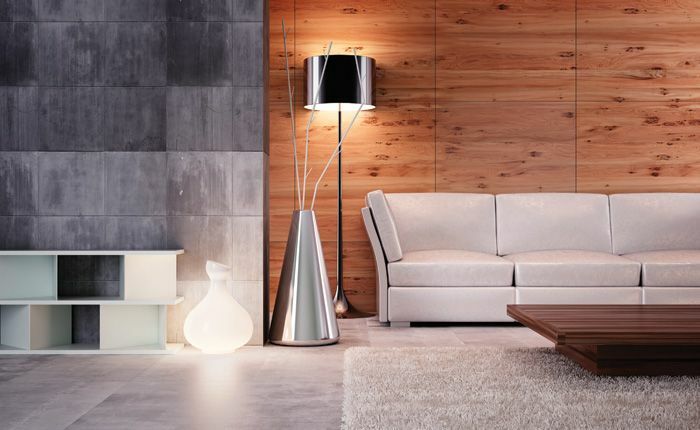 It is easy to install as well as durable, dimmable (dimming from 10-100%) and compatible with most drivers.